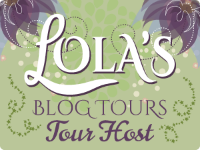 We're so excited to share our review of MONTPELIER TOMORROW by Marylee MacDonald for TLC Book Tours! 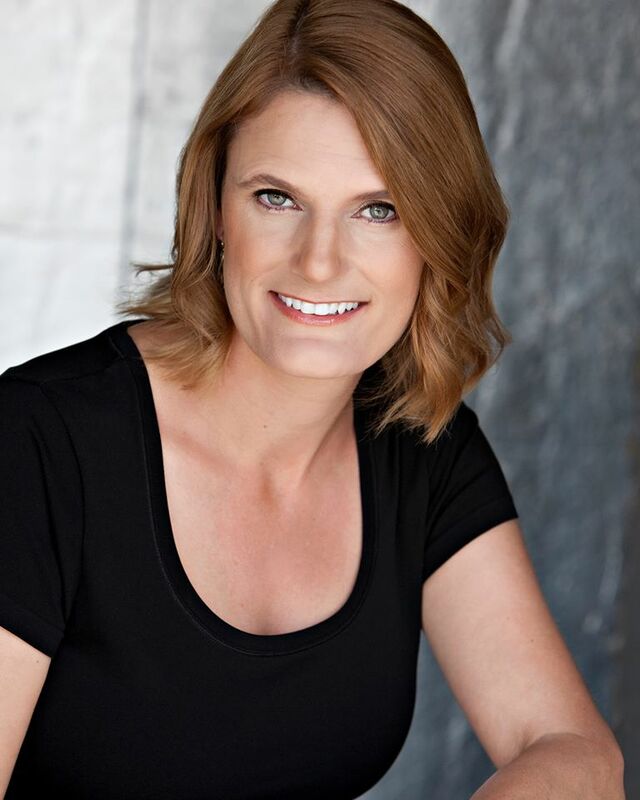 Cove Member Nicole Reviews—MONTPELIER TOMORROW! ALS is a disease that can affect people of all ages and at any point in their lives. This novel reminds you of that and drags you along for an eye-opening experience of the disease. Colleen Gallagher visits her daughter and son-in-law to celebrate the arrival of her new grandson and she's told that her son-in-law has been diagnosed with ALS and is declining in health quickly. She has some tough decisions about uprooting her life and putting her needs aside to help her daughter and grandkids by assisting to care for her SIL. This book surprised me by being rough around the edges and more realistic with the inter-personal relationships than is normally demonstrated in a book with this heavy of a topic. Each character has inner turmoil that affects their relationships and how they deal with the illness. I found myself tired of and resenting the characters selfishness throughout the book. At the end if the day, none of them were likable so I felt more for the kids in the book than I did for any of the characters that I got to know. A twist at the end was worth sticking around for and finishing the novel. A former carpenter and mother of five, Marylee MacDonald began writing when her last child left for college. 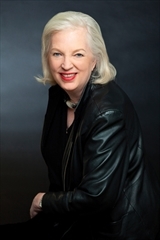 Her fiction has won the Jeanne Leiby Chapbook Award, the Barry Hannah Prize, the Ron Rash Award, the Matt Clark Prize, and the ALR Fiction Award. 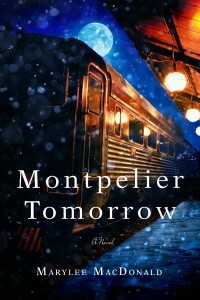 Her novel, Montpelier Tomorrow, was a Finalist in the 2014 IPPY Awards and the Faulkner-Wisdom Prize. 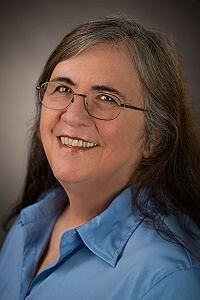 She is widely published in literary magazines such as American Literary Review, Bellevue Literary Review, Folio, Blue Moon Literary & Art Review, Broad River Review, Four Quarters, New Delta Review, North Atlantic Review, Raven Chronicles, Reunion: The Dallas Review, River Oak Review, Ruminate, StoryQuarterly, The Briar Cliff Review, and Yalobusha Review. Find out more about Marylee at her website, see what she's pinning on Pinterest, and connect with her on Facebook and Twitter. You can also follow her blog and add her to your circles on Google+. 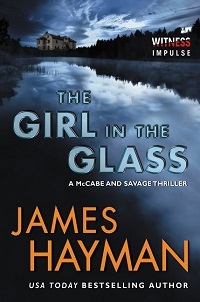 We're so excited to share our review of THE GIRL IN THE GLASS by James Hayman for TLC Book Tours! Cove Member Nicole Reviews THE GIRL IN THE GLASS! Crime thrillers tend to have a certain formula to them that you can rely on. The Girl In The Glass was a fresh departure from that and kept me on my toes throughout the book. James Hayman is a new-to-me author and I enjoyed his method of storytelling. This book starts quickly with the death of a young female artist back in 1904. We flash forward to current time and learn of her descendent having identical physical features and talents as the original artist who died so many years before and who succumbs to death in an eerily similar way. But who is responsible for this latest death and why are the details so vague about the death back in 1904? Are the murders related to each other? I had to know. 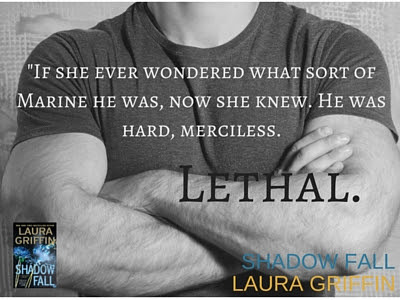 The book was smartly written and there were just enough twists and turns to keep me interested while also having interesting characters throughout the book. The detective and sergeant were the stars of the book and I'm interested in reading the other books in the series to read about their history and see if their relationship develops - if it does. 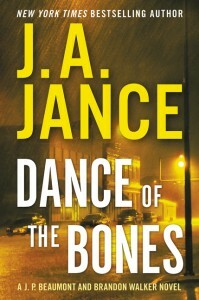 Great book that I would recommend to others who enjoy crime thrillers. McCabe & Savage - I'll be back! 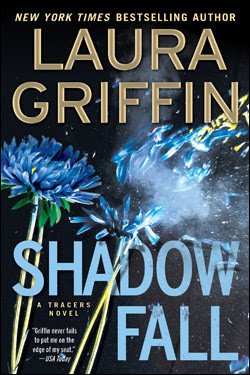 ★ Blog Tour ★ SHADOW FALL by Laura Griffin — Excerpt + Giveaway! a $25.00 B&N eGift Card!